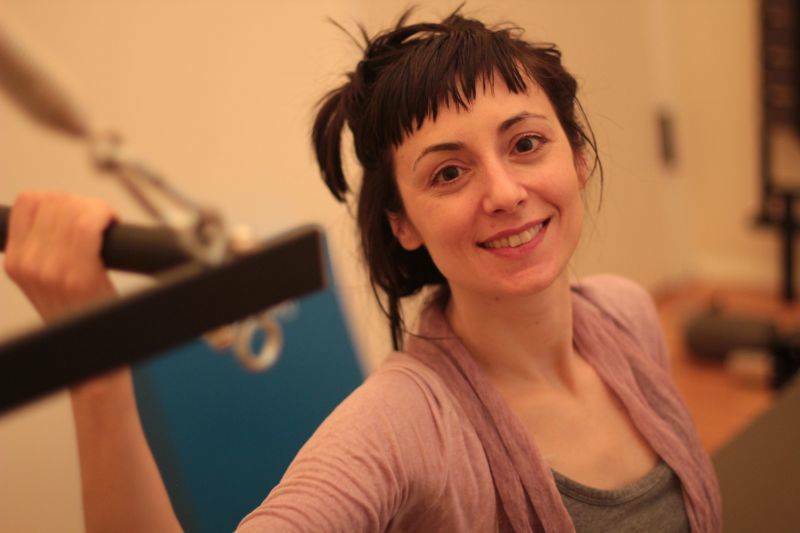 Italian pilates instructor Flavia Bruni is inspired in her work by the sensuality of her native country where art, flavors, and beauty pervade everyday life. She has designed programs that help women develop fit and healthy bodies that move with the natural elegance of stars like Sophia Loren. The women of the fifties and sixties are, according to Flavia, the embodiment of this natural beauty. Sophia Loren being the icon par excellence. Now, at 78, she is still seen as an ageless beauty and an inspiration to women of all ages. “Asked to share her secrets, Sophia Loren attributed her natural beauty to “a love of life, spaghetti, and the odd bath in virgin olive oil.” The practice of bathing in olive oil dates back to her Roman ancestors,” one of the old secrets that Flavia calls Tools for Grace. 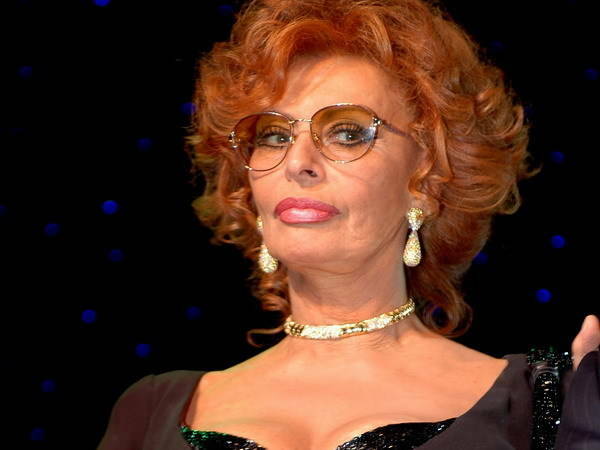 Sophia Loren is not her only muse: her grandmother is too. “She was real, she was open to life and all its senses. She taught me how to be a real woman,” Flavia said. “I teach people to be natural and that automatically is gracious. The body must be used the way it was designed. When we move in harmony with our structure we as women, are comfortable in our own skin.” This concept of beauty is studied in Flavia's Be Beautiful Pilates classes, sessions where movement exercises are paired with discussion and the revelation of ancient secrets, knowledge that is out there, it has been for ages, but that we often disregard.